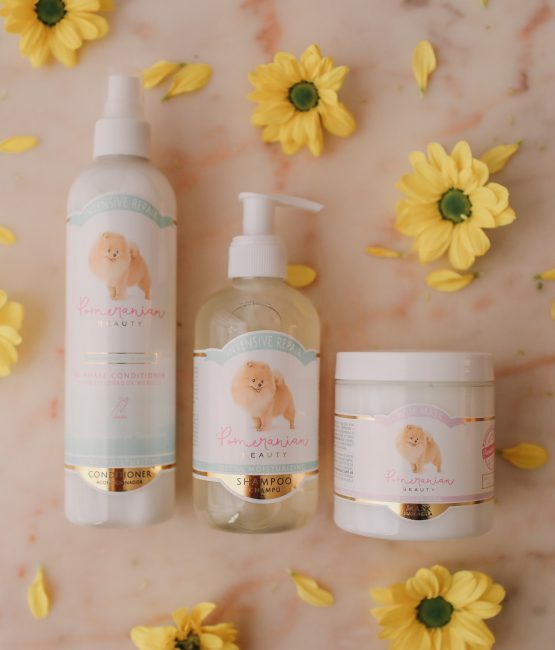 Discover all our news to take maximum care of your pomeranian! 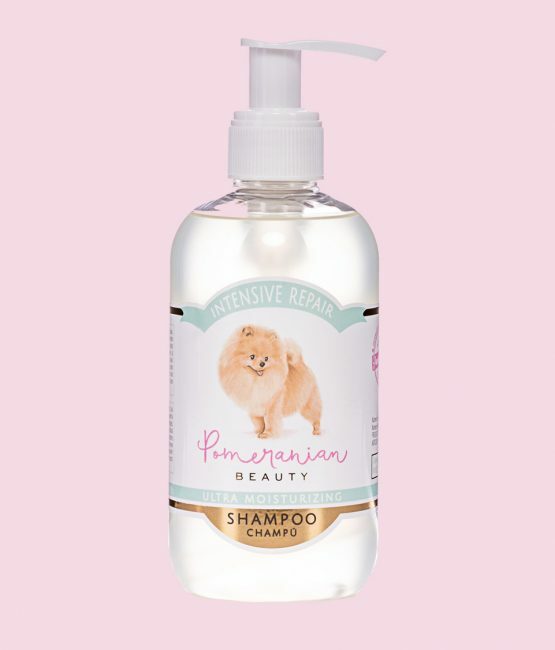 Do you know how to recognize the hair needs of your pomeranian? 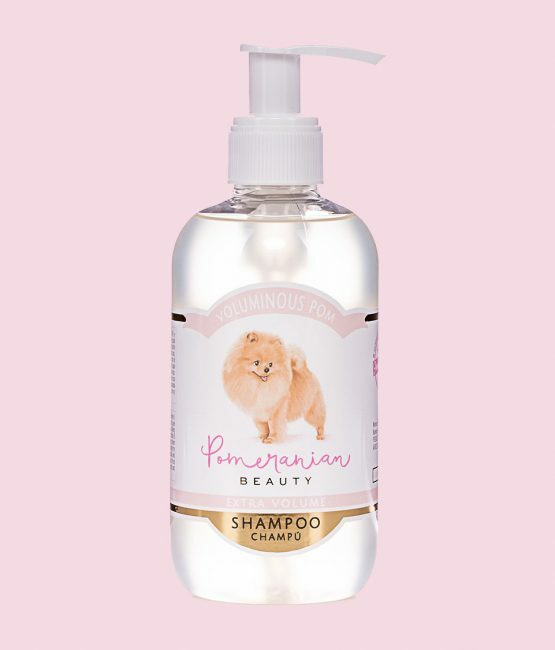 evolutionized the world of conventional canine cosmetics, creating a high cosmetic line formulated specifically for Pomeranians. 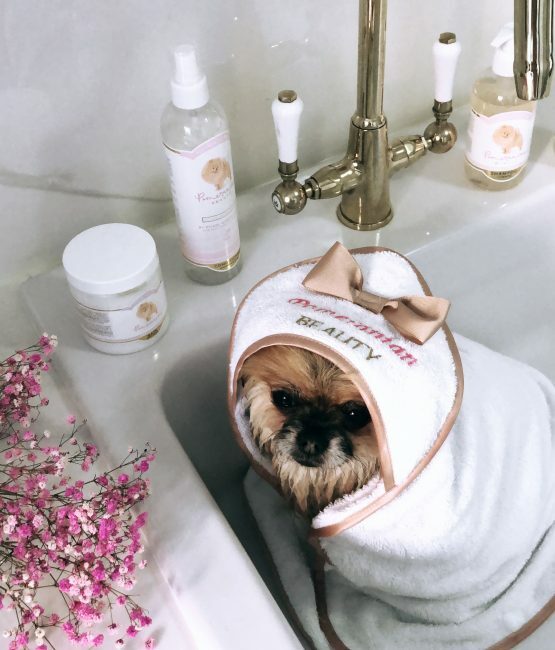 Toxic free (Sulphates, salt, silicone, and parabens) Give your Pomeranian the opportunity to try our line and see for yourself what a properly treated skin can do with your hair. Beauty starts from within. Take care of your skin by going to "Toxic Free". 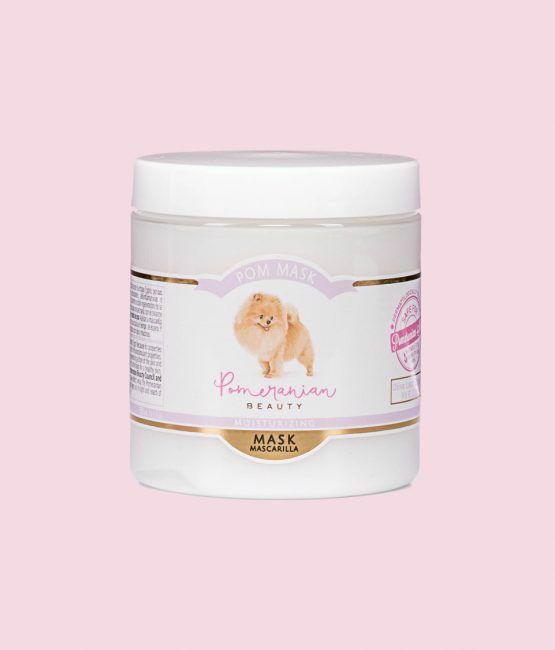 We created Pomeranian Beauty to treat specific needs according to the type of hair. 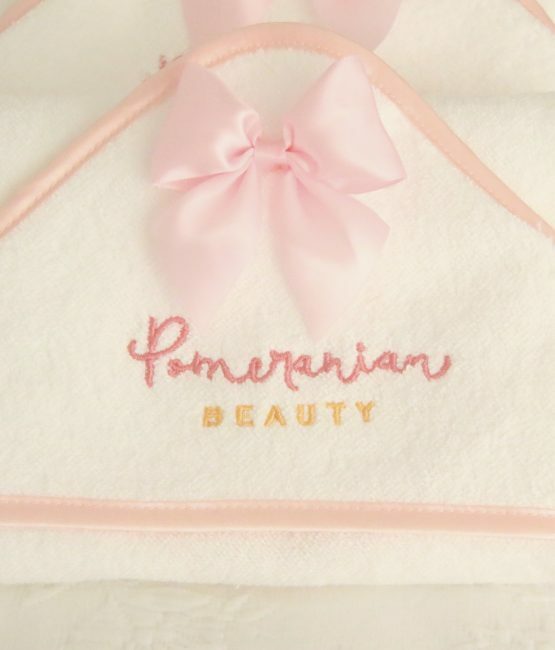 Because not all pomeranias are the same, it is important to give your skin and coat what you need at all times. As experts in dermocosmetics we have created a line of high quality. Choosing meticulously each ingredient of our products, focusing on what we want to achieve, combining them in such a way that THE RESULTS ARE SPECTACULAR!